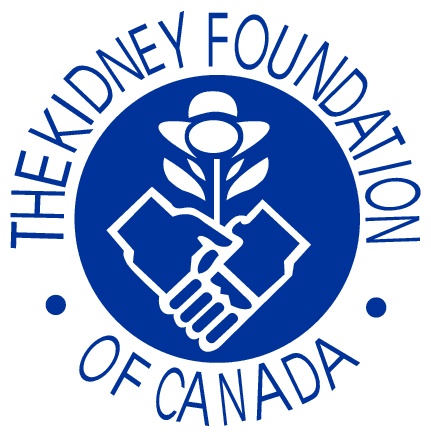 According to the Kidney Foundation of Canada, an estimated 2.6 million Canadians either have kidney disease or are at risk of developing chronic kidney disease in the future. 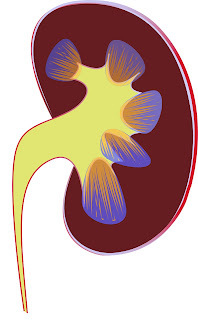 There are many factors that can lead to one developing kidney disease, such as smoking and a family history of kidney disease, with diabetes and RVD (Renal Vascular Disease) being the two leading causes of kidney failure. Diabetes is a condition where the body is unable to produce any/enough insulin, which causes an increase in the levels of glucose found in the blood. RVD, otherwise known as Renal Vascular Disease, refers to an array of complications that affect the circulation of blood in the kidneys, which can ultimately cause damage to the tissues of the kidneys, cause high blood pressure, and even lead to kidney failure. 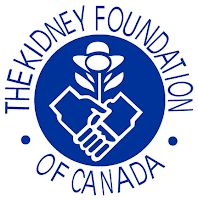 While treatment of kidney disease is usually dependent on any underlying causes, physicians in and around Vancouver’s lower mainland, including Dr. Ali Ghahary at Brentwood Medical Clinic in Burnaby, British Columbia, will usually send patients for simple blood tests or urinalysis to see how the kidneys are functioning. These tests also play a key role in early detection. Treatment of kidney disease will consist of a combination of medications used to help control the symptoms. As kidney disease can elevate levels of blood pressure and cholesterol, medications are often prescribed to help combat this. Individuals may also suffer from anemia as a result of kidney disease, so supplements of the hormone known as Erythropoietin containing iron will also commonly be prescribed. This will help to relieve tiredness and weakness that is also often associated with kidney disease. Calcium and Vitamin D supplements may also be recommended to prevent the risk of fracture and weak bones that may develop over time, as well as introducing a diet that is low in protein to avoid the kidneys having to overwork themselves. A team of doctors from British Columbia, including Dr. Andrea Levin, the head of the Division of Nephrology at Vancouver’s University of British Columbia, are currently leading one of Canada’s biggest efforts to improve the type of care those with kidney disease receive by exploring better screening options, especially for those at an increased risk of developing kidney disease, diet education, as well as well as research on drugs that can slow the progression of kidney disease.